When I was 18, I had to look for my own insurance that was not my parent's insurance and it was not through an employer. We shopped around for the best rates until we found a decent deal. You have to consider what benefits and coverage you really need which can help you make a decision. Some health insurances give discounts if you do not smoke, if you exercise, have a healthy BMI, etc. Take advantage of these discounts to save yourself some money, especially if you are already following these healthy habits. 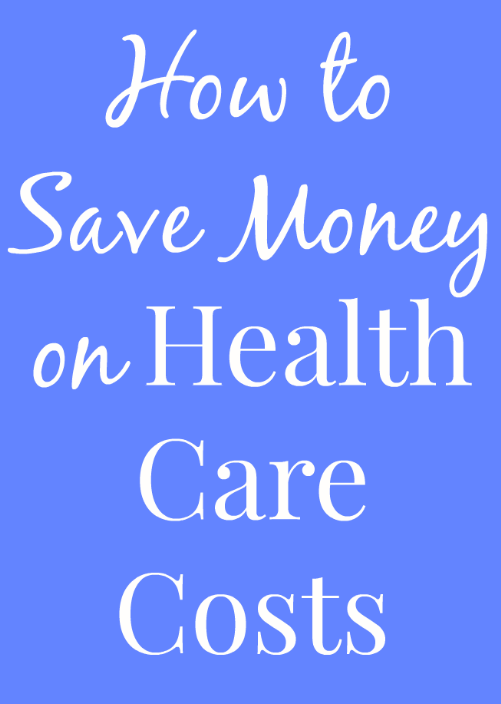 The easiest way to save money on health care is to not be sick at all. Taking care of yourself year-round is very important, especially during cold and flu season when you are most likely to get sick. Get plenty of rest, exercise regularly, eat lots of fruits and vegetables, etc. 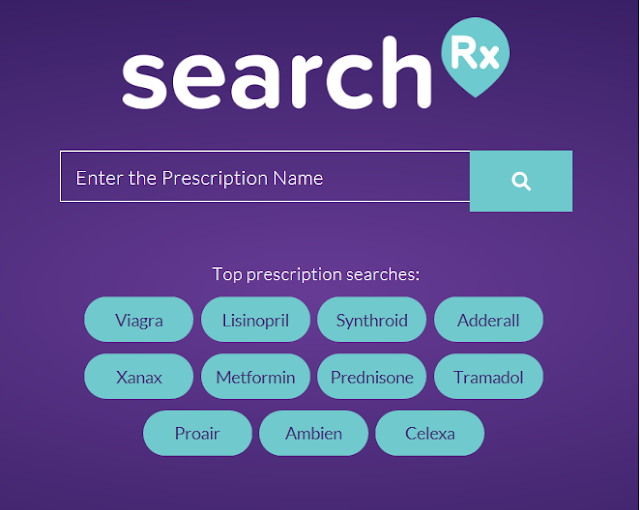 I recently learned about searchRx which is a site that helps you compare prices of prescription medications and offers coupons to save money on your prescriptions. You can search whatever medication that you take and it will help you find the best price at different pharmacies. 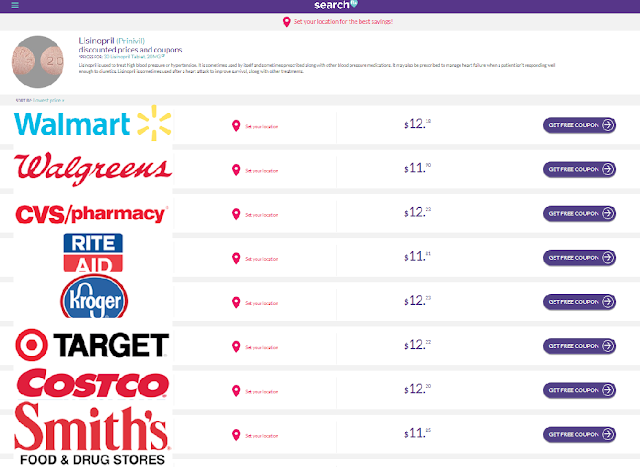 They include the prices of many well known pharmacies including Target, Walmart, Rite Aid, Walgreens, CVS and more. You can save up to 75% off your prescriptions. I remember that when I had a high co-pay for prescriptions, I would call different pharmacies near me to save money which was time consuming and quite a pain. This site makes it really easy to find the best price. It is completely free to use. You do not need a membership or anything. I love that this is a great way to save money on your prescription purchases. They also have a free app for Android and iOS. To use it myself, I searched the example of Lisinopril which is a common blood pressure medication. Within about 2 seconds, I can see that Rite Aid has the best deal on it for this particular medication and dose when using the searchRx coupon. This cannot be used along with insurance but often times, it is a better price than your insurance co-pays. So cool! Disclosure: This post is sponsored by searchRx. All opinions are my own.